First hour: I unsuccessfully tried to connect with Gideon Polya, then discussed the Christchurch terror event and subsequent censorship push with Mr. Rho, who hosts at Revolution Radio Studio A 4 to 5 pm Eastern every Monday and Tuesday. 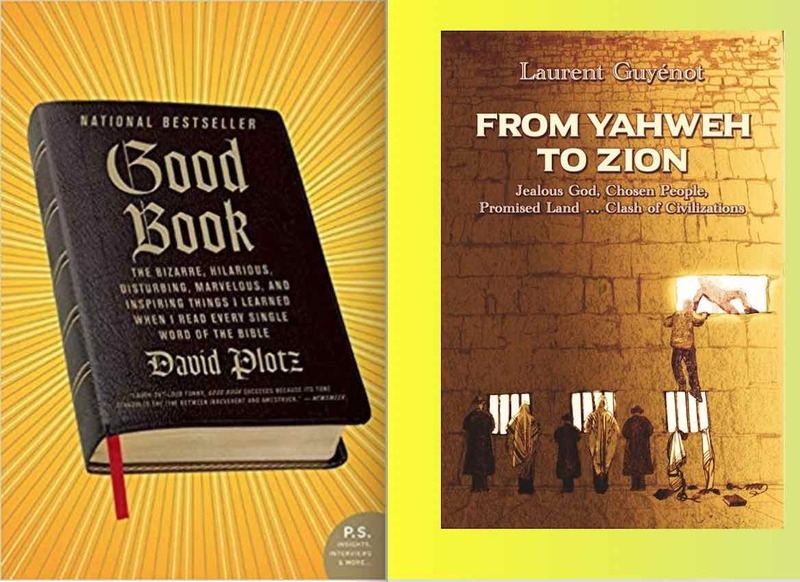 David Plotz and Laurent Guyenot offer revisionist readings of the Bible. This show was broadcast on March 25, 2019. This entry was posted on Sunday, March 24th, 2019 at 9:27 pm	and is filed under Censorship-Propaganda, Education, False Flag/Fake Terror, Kevin Barrett, Mass Shootings, News, Spirit. You can follow any responses to this entry through the RSS 2.0 feed. Another unforgivable apologist for Jews. 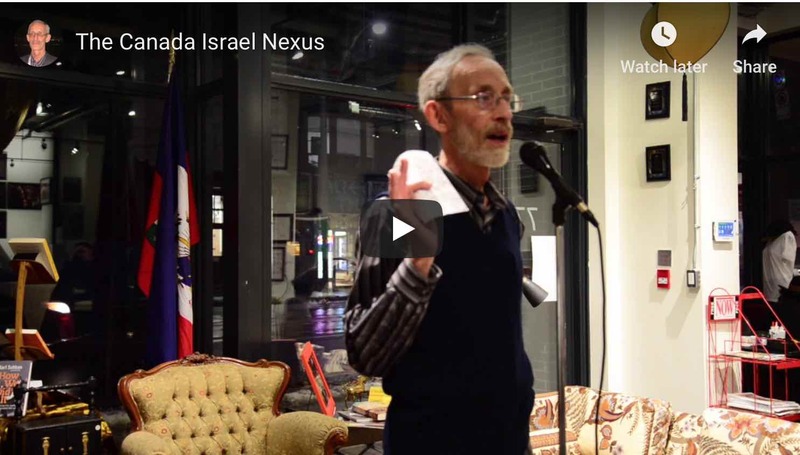 They do not care about Social Justice or The Truth and majority of Jews may not speak out re Israel but they speak with their MONEY which they give to the Jews, Israelis. Without all the endless Jewish funding and American taxpayers, Israel would not have survived. It is astounding how now when one does a search on the topic, the only articles that come up are those denying Jewish complicity which they deem as conspiracy theories when in the past doing a search brought up endless and more factual articles of predominantly Jewish instigation and leadership of the infamous Bolshevik Revolution where Russian Jews carried out a Holocaust of over 50 million Gentile Russians, the murder of the Russian Royal Family all paid for by Jewish Oligarchs and Jews in New York!! “Although officially Jews have never made up more than five percent of the country’s total population,5 they played a highly disproportionate and probably decisive role in the infant Bolshevik regime, effectively dominating the Soviet government during its early years. Soviet historians, along with most of their colleagues in the West, for decades preferred to ignore this subject. The facts, though, cannot be denied. Don’t deceive us by your false claims about your denial that Jews did not control or run the Bolshevik Communist Revolution. You are deceiving the Listeners.